Get into great shape at home with Shaun T’s latest dance fitness program, CIZE. Learning to dance with this four week program is so much fun, this amazing cardio workout won’t even seem like work. CIZE truly is “the end of exercize.”In each routine, Shaun breaks down the moves step-by-step, and builds them into a full dance sequence in just 35-40 minutes. Cize will have participants burning fat and calories while mastering dance moves. And it’s all choreographed to the latest pop music to keep everyone energized and moving. Get a great workout while learning the kinds of dance moves seen in music videos and on dance shows. 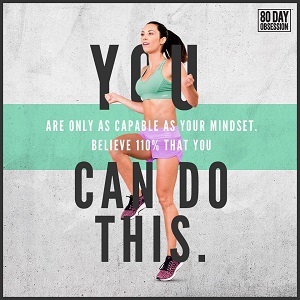 Stick with Shaun T and start dancing from day one! Shakeology Boosts are add-ons to Shakeology (or any beverage of choice), making it possible to customize your shake based on your specific needs. 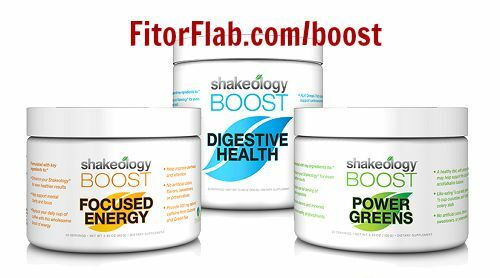 Each Shakeology Boost option comes with 20 servings and is for sale as either a one-time or Home Direct order. Focused Energy. This unique formula is designed to deliver a wholesome boost of energy. The energy comes from 100 mg of natural caffeine from guarana and green tea. This Boost also supports mental clarity, alertness, and focus. Power Greens. Power Greens Boost contains veggies like cucumber, kale, and spinach to deliver a full serving of vegetables in each scoop. Plus, this potent Boost supports the body’s natural acid/alkaline balance. Digestive Health. With a unique blend of 7 grams of both soluble AND insoluble fiber packed into every single scoop, this formula stands apart from typical fiber supplements that contain only soluble fiber. This powerful boost helps support regularity and digestive health. 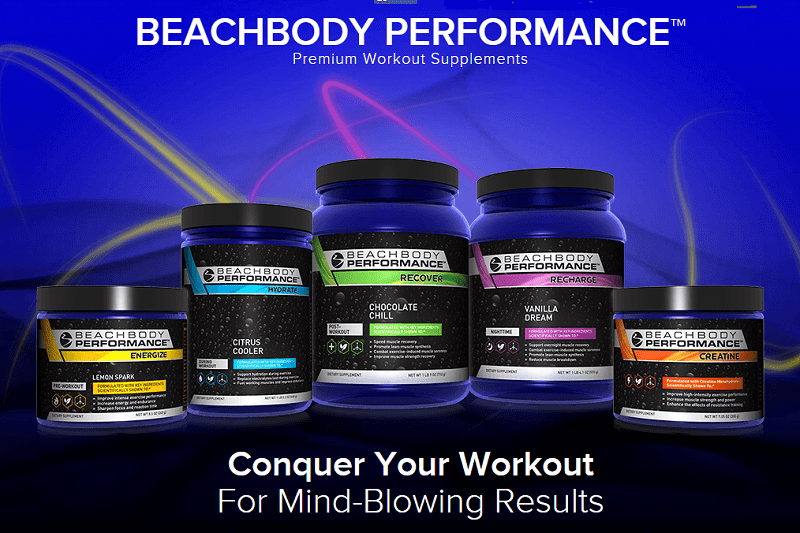 Beachbody Performance is a balanced and complete supplement system of 5 products that combines performance-enhancing ingredients with plant-based nutrients scientifically shown to make a difference in energy, focus, stamina, strength, and recovery. Performance makes it possible to hit workouts harder and see results faster. What is the Master’s Hammer and Chisel? The Master’s Hammer and Chisel is the expert workout system that delivers breathtaking, body-changing results in as little as 60 days. Trainers Sagi Kalev and Autumn Calabrese are sought-after experts at sculpting spectacular physiques, and they have shelves full of competition prizes to prove it! In the Master’s Hammer and Chisel, they share their winning strategies in this breakthrough system of resistance training to shape powerful muscle, shed body fat, and build a ripped, statue-perfect physique.